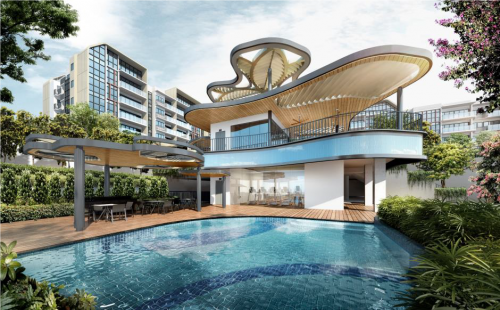 The roller coaster ride of the real estate market has hit a gentle slope with regards to the new private home sector as sales volume fell for the 2nd month in a row since April, mainly due to the lack of new launches in recent months. 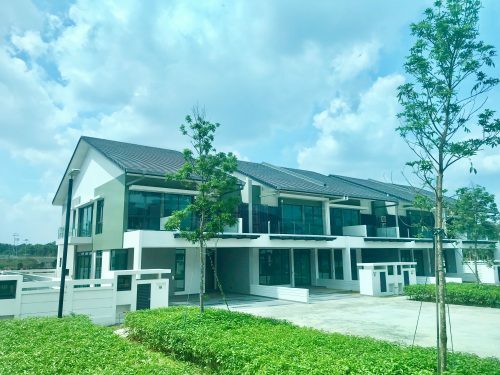 With 1, 024 homes sold directly by developers in May, the number of new private homes sold registered a 34 per cent drop from the 1,558 units sold in April. This follows a 12.5 per cent fall from March. The year-on-year figure also showed fewer homes were sold last month than in May 2016. 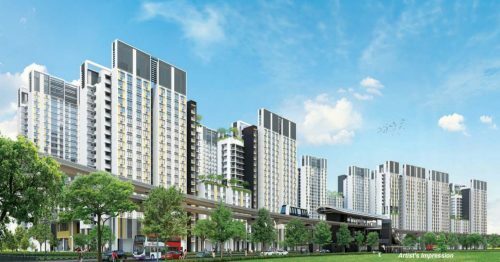 To be fair, only 339 new units were launched in May compared, about 5 times less than the 1,616 units launched in April and no new executive condominium (EC) units were launched last month. The 2 months of declining sales are nothing to fret too much about as the number of new private homes sold in the first 5 months of the year has surpassed that in the same period last year. 5,723 units were sold from January to May this year. Property analysts expect the buying momentum which began in the earlier part of the year to carry on through the rest of H2 as buyers are beginning to realise that the market has probably reached or is nearing the bottom after 3 years of declining prices. June however could be a challenging month for the market since it is the school holidays. 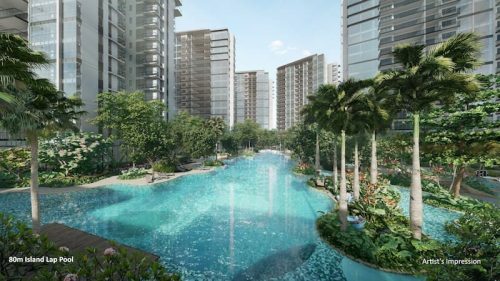 But H2 looks to be promising with the expected launch of a number of new projects including the executive condominium development Hundred Palms Residences, Martin Modern and Le Quest.